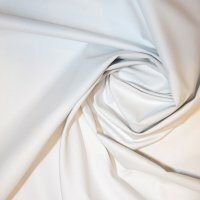 From lavish to practical, our theatrical fabrics are dying for a role in your production or event. 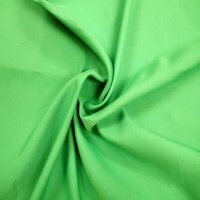 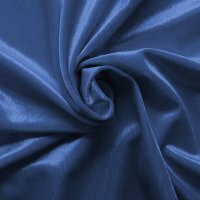 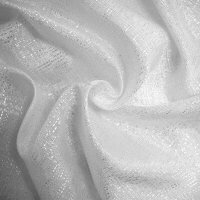 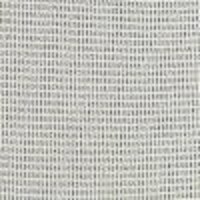 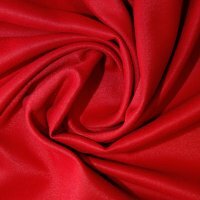 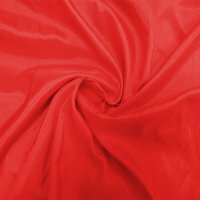 Shop our extensive line of the highest-quality fabrics for tv and film production, stage, theatre, and events. 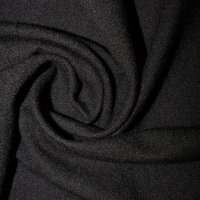 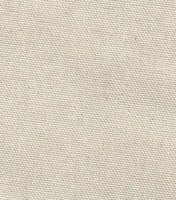 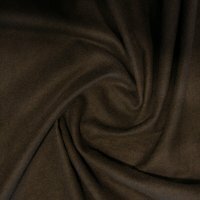 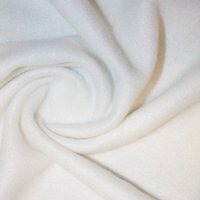 From velour to duvetyne to muslin and beyond, we've got the perfect fabric to wrap your production (or yourself) in.